Bendigo Bin Collection: Waster Launches Budget Bin Hire Bendigo in 2018! 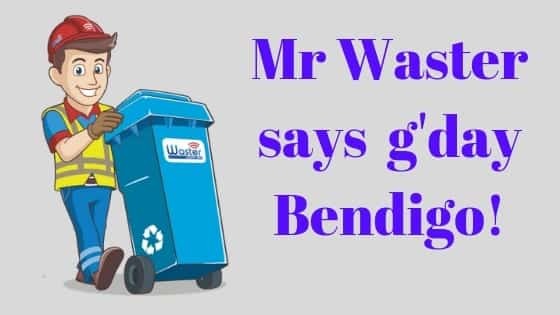 Waster is pleased to announce that from October 2018 – we will be launching Bendigo bin collection services covering the entire greater Bendigo city region. 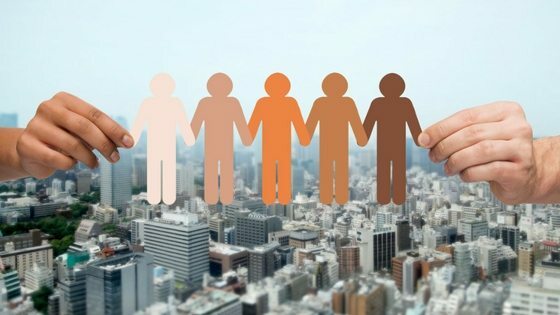 As one of the fastest growing cities in Australia – with a population expected to grow by c.30% in the next 15 years (City of Greater Bendigo’s population can expect to grow from 110,446 in 2016 to 144,632 in 2031, an increase of more than 30 per cent) – Waster is excited to be working in such a historic and forward moving city. With Waster – your small or medium business will be able to access Bendigo bin collection services at bin hire Bendigo prices – that previously only large corporates were able to access. Note – we also launched in the nearby city of Ballarat recently. Waster has operated in Melbourne metro and Geelong for a number of years. 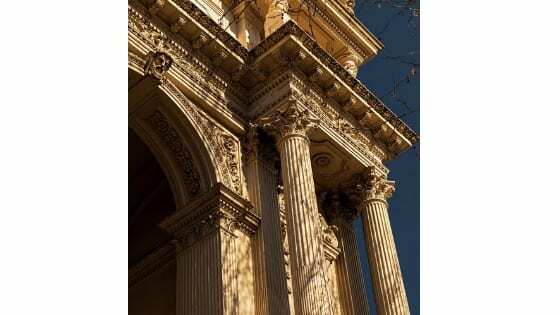 With Waster – we are designed specifically for small and medium business – and we focus on customer service, low prices for bin hire Bendigo – and boosting your recycling rates. Our business model is designed to decrease your costs in two ways – by cutting out hidden extra charges such as site fees, bin rentals, enviro fees or so many other unexpected charges for your Bendigo bin collection and Bendigo waste management – you can really save lots of money. Our second approach is to put a real focus on Bendigo recycling. By boosting your businesses recycling rates – we can reduce your general waste and hence avoid landfill levies – i.e. for dumping at landfill. This means you can minimise costs for Bendigo rubbish collection and also help the environment. To check out more info on how we can save a company money and boost recycling – see our infographic on cafes here. We provide all budget bins Bendigo services – from commingled recycling to sanitary bins, general waste and confidential paper disposal. You this can book all your services through the same supplier, get one invoice for Bendigo rubbish collection and ensure that we are incentivised to maximise your recycling. We do not operate landfills – unlike some other bin hire Bendigo companies – and hence we are not financially incentivised to dump general waste at landfill and keep your costs high. Our business model is to reduce your costs by boosting recycling. Our Bendigo bin collection service guarantee– if you are unhappy with our service for any reason – you can cancel at any time on 30 days notice. You will never be locked into a service that does not work for you. Our bin collection Bendigo price match guarantee– we will match any written or emailed “like for like” quote for the services as described above. You can be confident that you are receiving excellent pricing from Waster as well as excellent service. Where do we provide Bendigo bin collection and Bendigo recycling services? We provide waste management and Bendigo bin collection services all across the Bendigo metro region. We cover the postcodes – 3550, 3551, 3555, 3556, 3515. Waster operates an online model – so you can check your budget bins Bendigo prices online today. Simply click the blue button at the bottom or top of this page. Of course – you can also call our friendly customer service team and we will look forward to helping you. Check out a fun little video produced by the Bendigo city council to promote Bendigo recycling rates and the roll out of more Bendigo recycling bins all throughout the city region. These bins are designed to boost recycling and are pretty much a commingled recycling bin – taking bottles, cans cardboard etc.